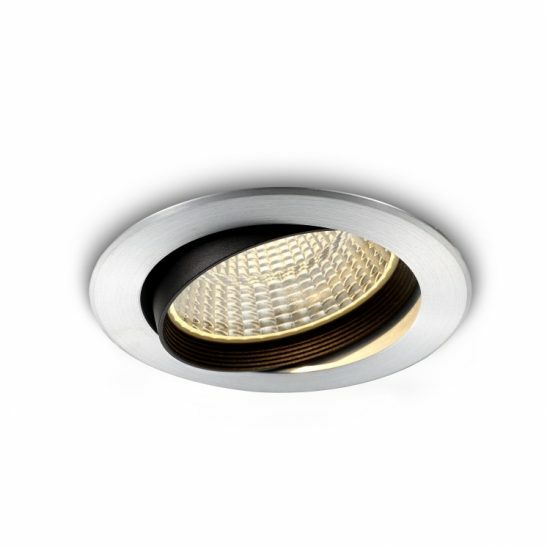 If you are looking to add a bit of drama to your kitchen, bathroom or outdoor soffit then why not consider a black adjustable LED downlight like the Onyx 5 watt black IP65 LED downlight fitting. 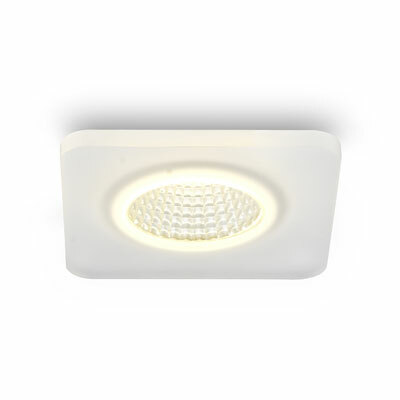 This ceiling downlighter features a 5 watt high quality LED with an output of 430 lumens of light, which is the equivalent of a 45 watt old fashioned halogen light. Made from high quality aluminium this black adjustable LED downlight has a quality black finish and gimbal tilting. 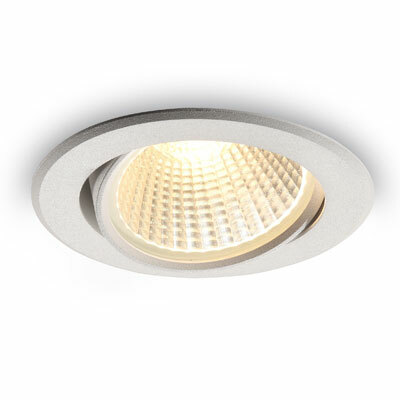 This light has 100mm diameter and is 65mm high. It needs an 80mm hole cutout. The LED driver fits into the ceiling void and needs to be wired into your 240 volt electric supply and requires a licensed electrician to safely install the light. 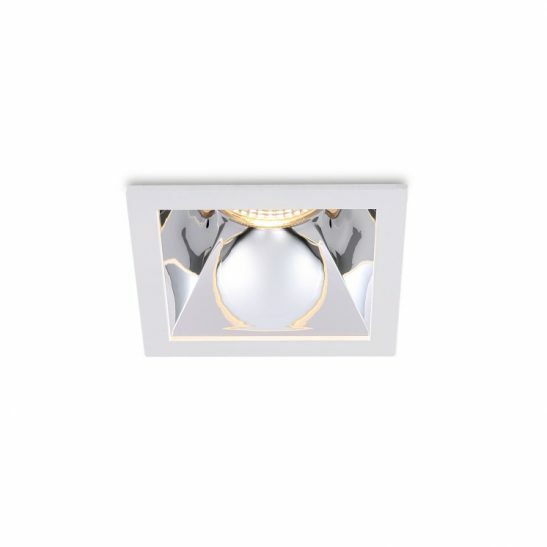 The Onyx 5 watt downlight fitting has a 38 degree angle and is IP65 rated making it perfect for us the bathroom and for outside soffits. 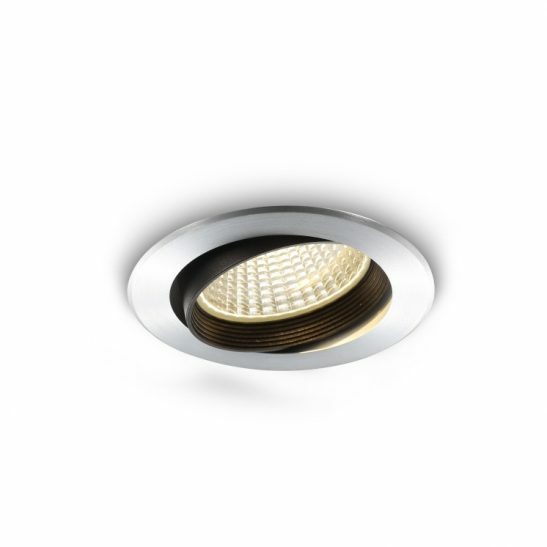 This light is not fire rated, but can be used with most standard fire hoods. 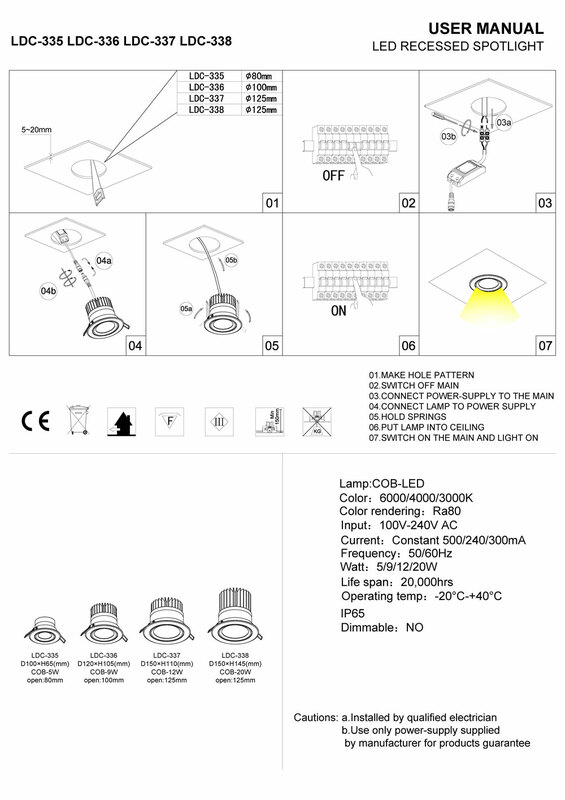 Although this light is not dimmable you can special order a dimmable fitting should you want to be able to dim these lights. 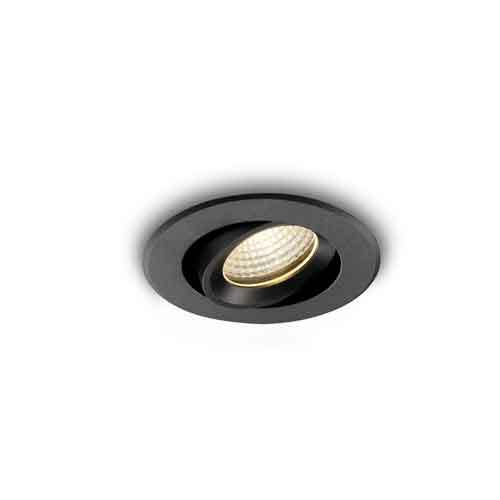 This black adjustable LED downlight provides you with a minimum 20,000 hours of maintenance free lighting. 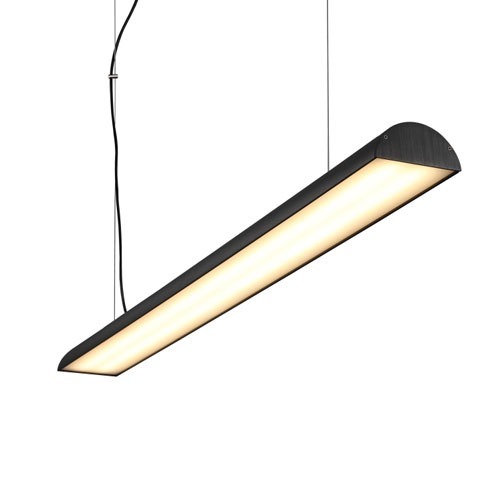 It is also highly energy efficient costing less to operate than more traditional types of lighting. This light is also 100% recyclable. 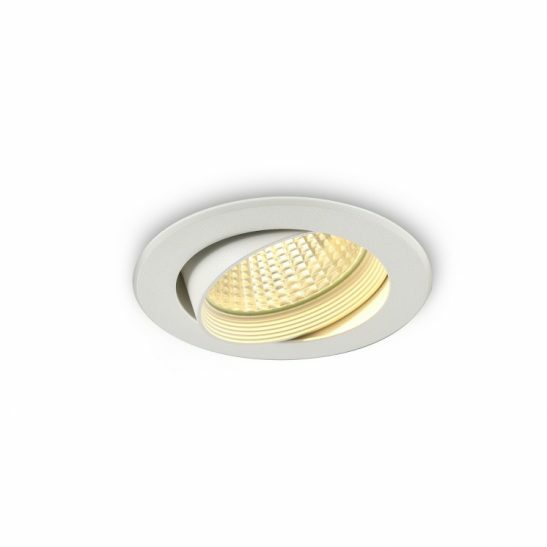 This Onyx 5 watt downlight fitting also comes with a 3 year guarantee. 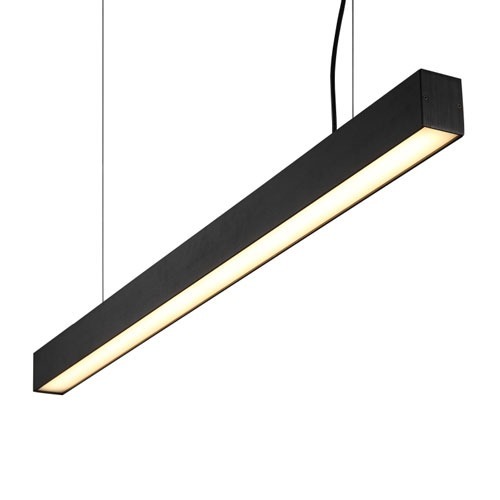 Can be special ordered as a dimmable fitting – contact our team for pricing.